Are you looking for a leg up in your restaurant marketing? 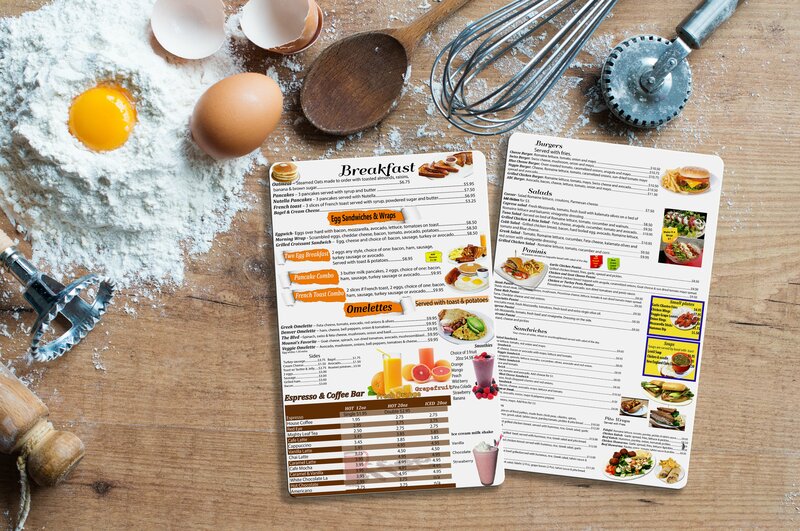 Promoting your restaurant is all about presentation, so we're here to help you create the best marketing package for your business. 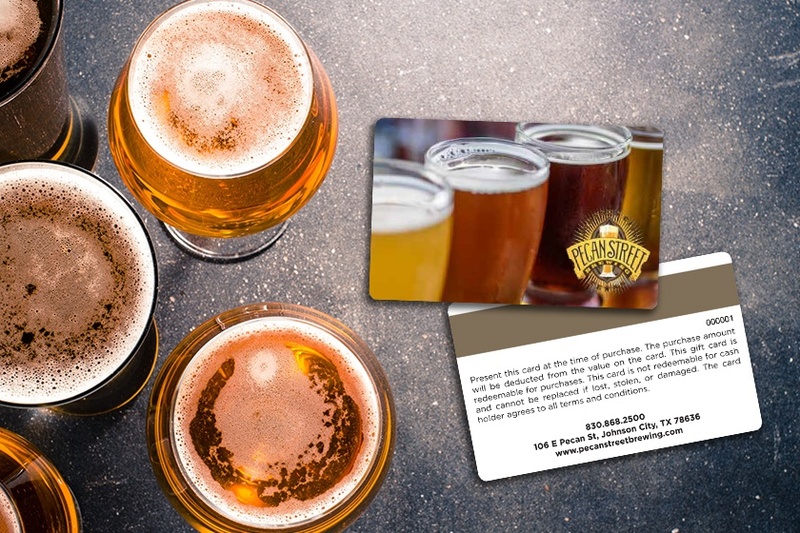 Show off your restaurant's personality with unique restaurant gift cards, coasters, restaurant menus, rewards programs, a restaurant business card and other fun promotional tools. 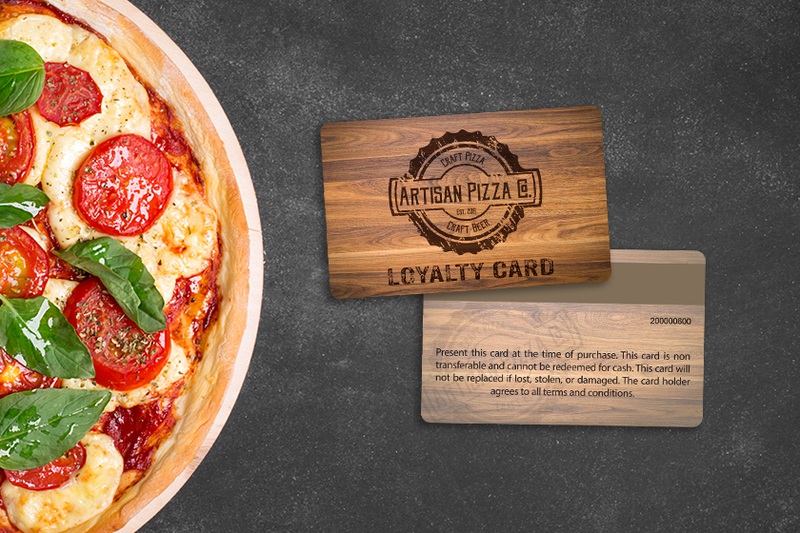 Take your restaurant advertising to a whole new level with restaurant loyalty cards and gift cards! 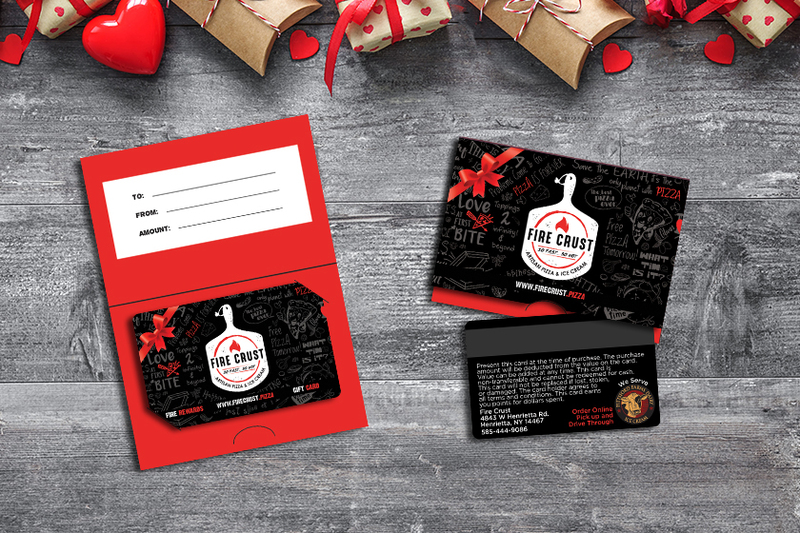 Restaurant gift cards and loyalty cards are lead generating machines that are a budget friendly way to acquire new customers, increase loyalty and grow your business. 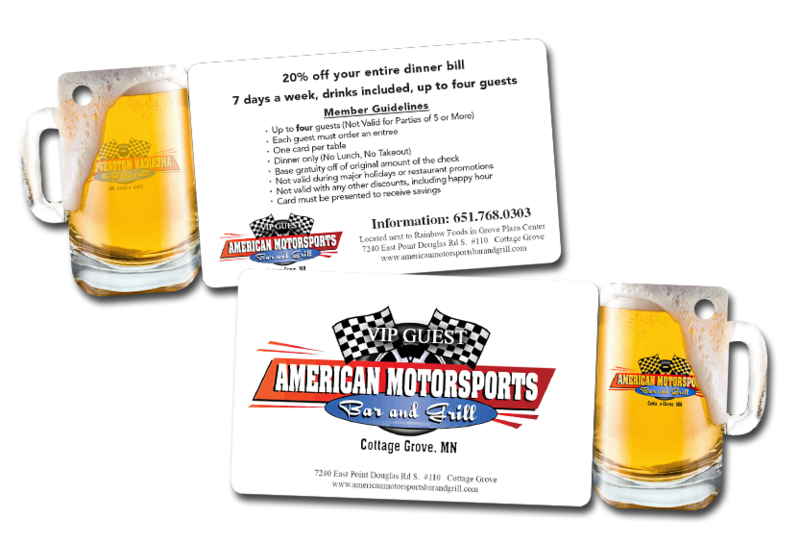 Complete your restaurant marketing package with restaurant menus and custom coasters! It's the small details that will impress your customers and have them craving more. 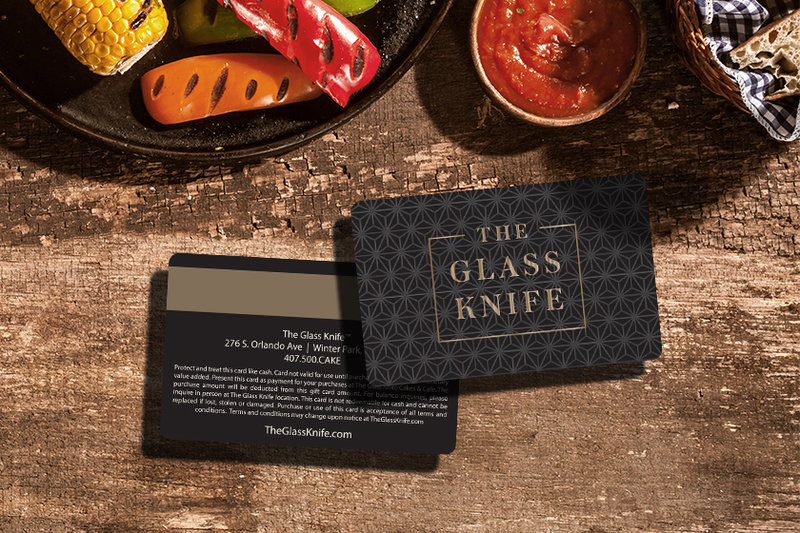 The competition in the restaurant industry may be crowded, but we can help you stick out with a restaurant marketing package that will grab the attention of foodies, families and fans everywhere. 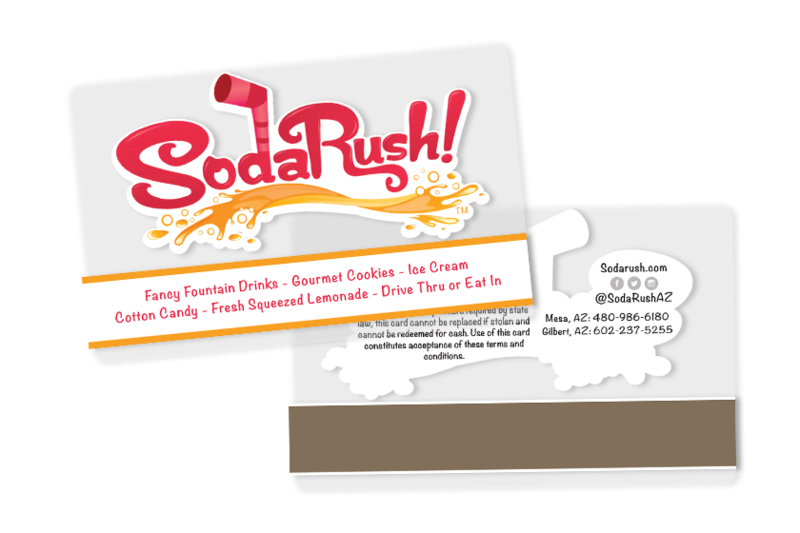 If you have a multi-location or franchise restaurant, ordering menus and gift cards can be a tough task. But with Smart Connect: Restaurant, we make getting all of your restaurant marketing tools easier than ever before. Whether you are a franchise or single location restaurant, we have a solution for you. Not sure how to make it all come together? 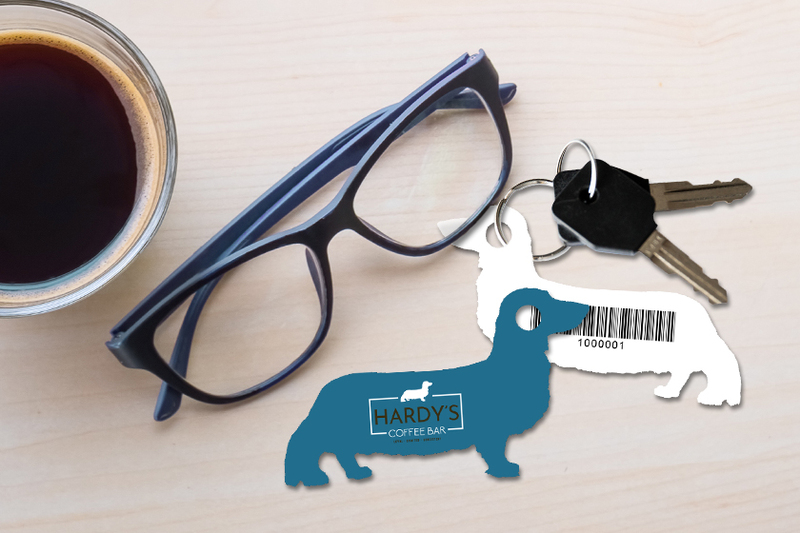 Our design experts will work with you to create a restaurant business card, key tags, restaurant menus or other promotional tools for your restaurant marketing that you and your customers love. Start with a free consultation today! For more ideas and inspiration, check out some of the restaurant industries that are trending now! 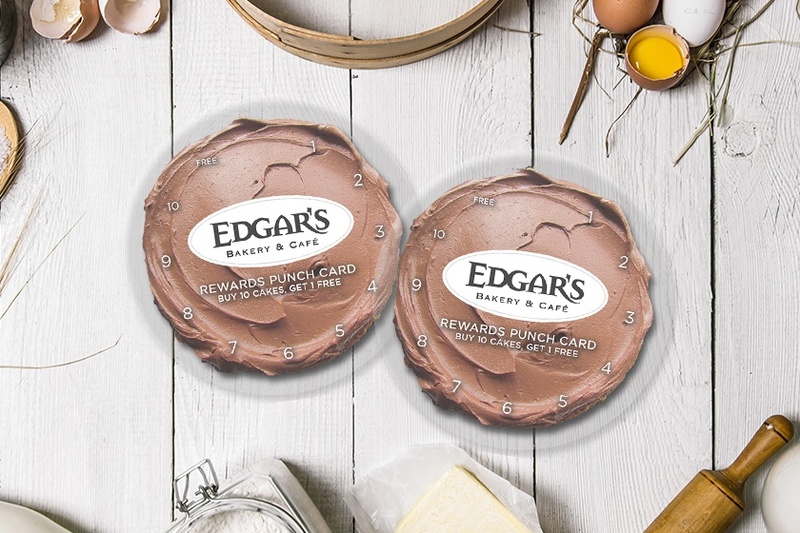 Bring your brand to life with marketing tools that match the quality of the baked goods you sell and help boost your revenue. Every coffee shop gives you a different experience and a variety of coffee to try. Amid all of that steaming hot competition, you need to find a way to draw in the customers. Create pizza shop marketing tools for that enhance the dining experience and inform your customers what you have to offer. Marketing your brewery can be challenging, especially differentiating yourself from the competition. How do you make your brewery stand out?